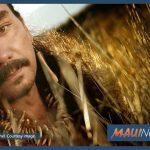 Showcasing the unique nature of West Maui, the Lahaina 2nd Friday Town Party will take place on Nov. 9, 2018 from 5:00 p.m. to 9:00 p.m. The event brings the community together for a pau hana night of outdoor music, art, food and Maui culture. The event is free and everyone is encouraged to kick back and enjoy the fun. Front Street will be closed from Papalaua Street to Lahainaluna Road from 6:00 p.m. to 9:00 p.m. for a Celebration of the Chinese Heritage Festival. Celebrate the legacy of Chinese immigration to Maui and Dr. Sun Yat-Sen who is remembered as the Father of Modern China. The event will also showcase a Taste of China with exciting treats from Chinatown. 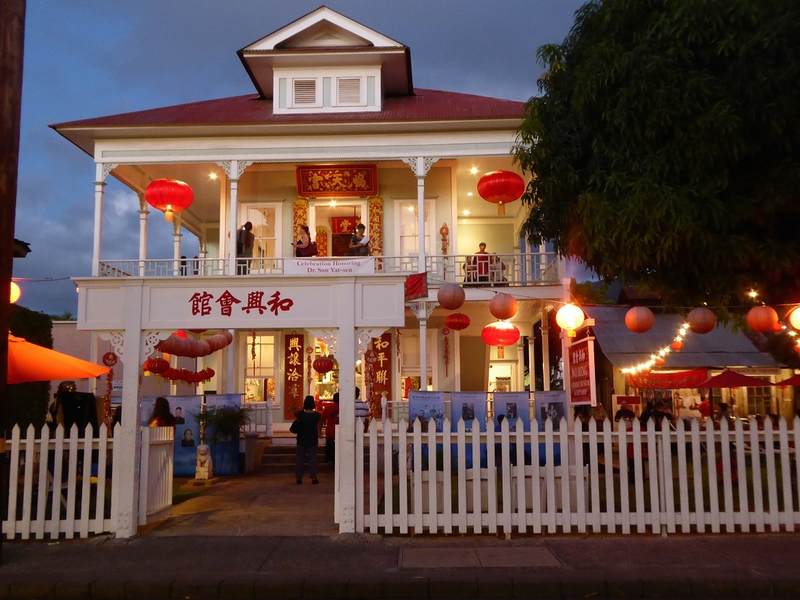 The Chinese Heritage Festival takes place at the Wo Hing Museum. There are numerous performances, discounts by local retailers and restaurants and tons of great art. Attendees can stop by renowned art galleries, meet artists, talk story and share in some complimentary pupus and wine from 6:00 p.m. to 9:00 p.m. at galleries along Front Street. The popular candlelit tour of the Baldwin Home Museum will be held from 6:00 p.m. to 8:30 p.m. The museum is located on the corner of Front and Dickenson streets. The $7 fee includes admission to the Wo Hing Museum at 858 Front Street. Children 12 and under accompanied by a paying adult are free. For more information and a schedule of upcoming events, contact Lahaina Restoration Foundation at (808) 661-3262 or visit www.lahainarestoration.org. 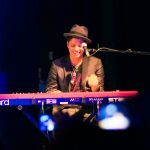 Check www.mauifridays.com for latest event listings. For general event questions, call (808) 270-7710 or email economicdevelopment@mauicounty.gov.